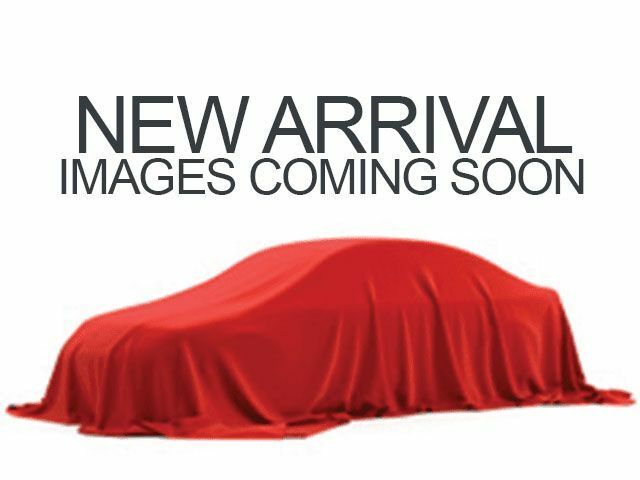 Description Look at this 2008 BMW 3 Series 335xi. Its transmission and Gas I6 3.0L/182 engine will keep you going. This BMW 3 Series features the following options: Xenon adaptive automatic headlights-inc: auto-leveling, cornering lights, xDrive all-wheel drive system, Volume-controlled oil pump, Vehicle key & memory, Tire pressure monitoring system, Smoker pkg, Service interval indicator w/miles-to-service readout, Retractable headlight washers, Rear window defroster, and Rear center armrest.